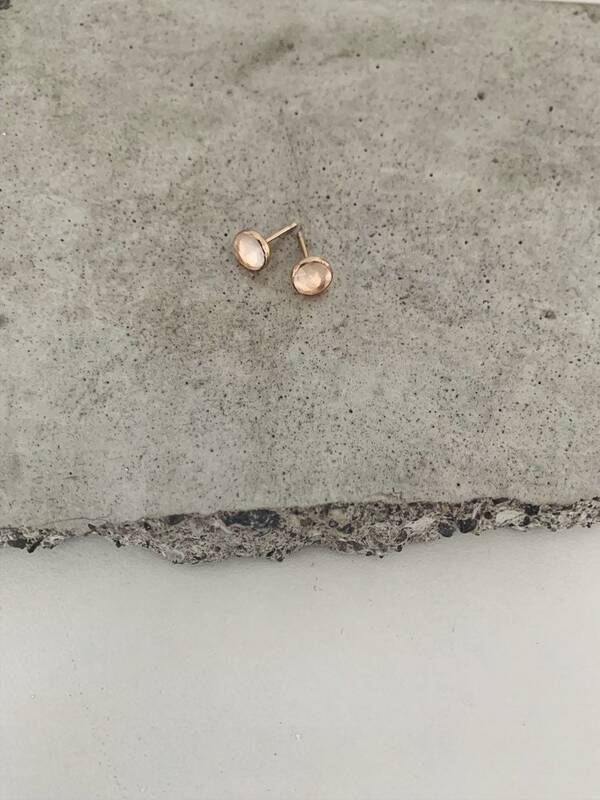 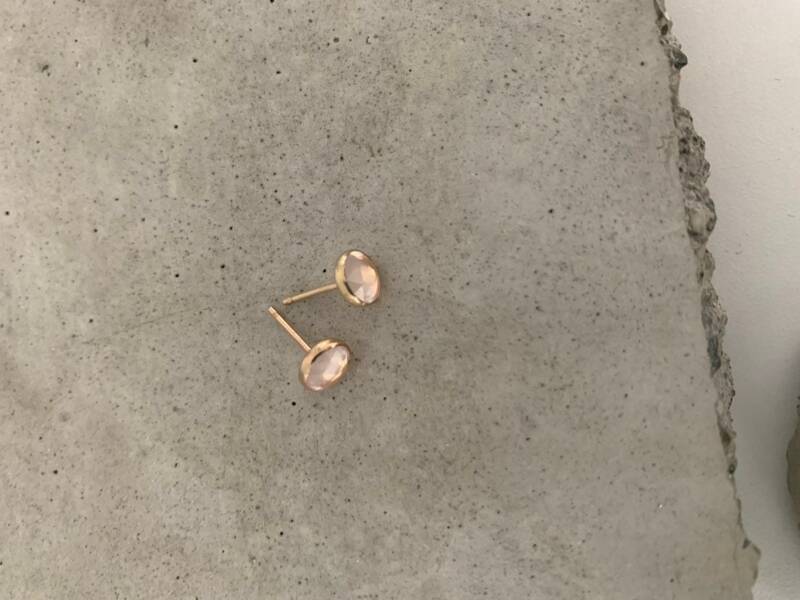 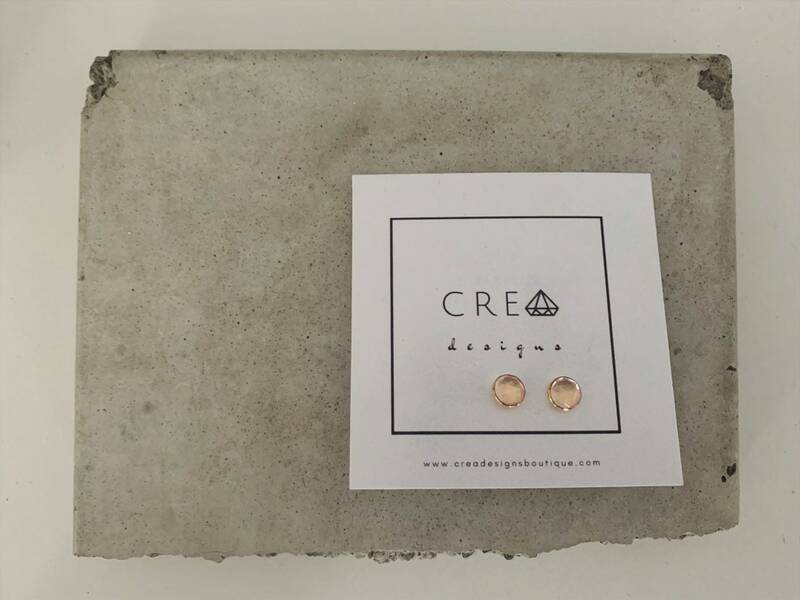 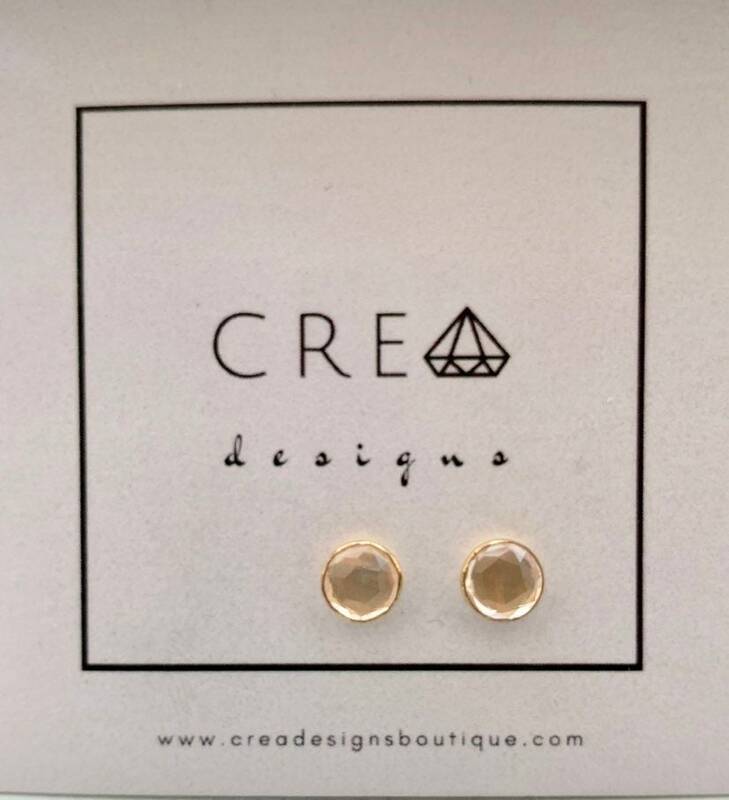 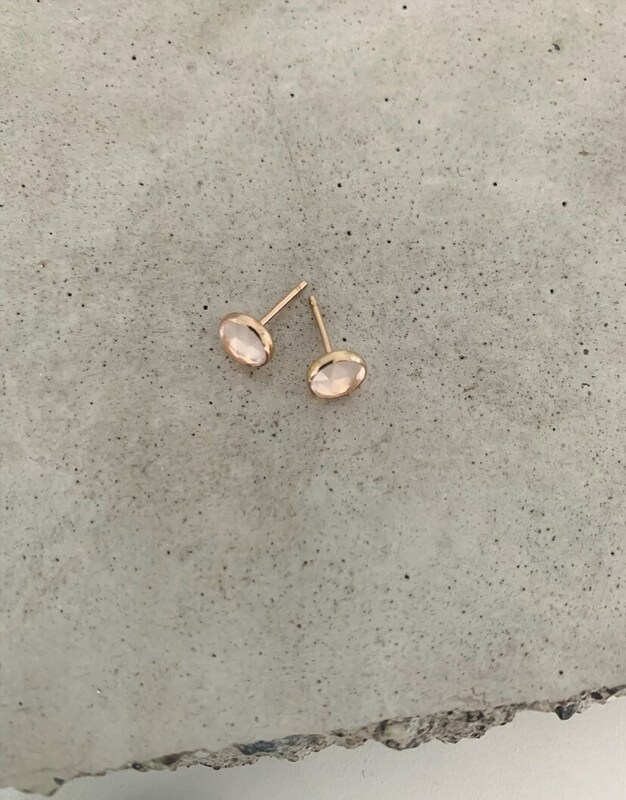 Subtle sparkling simplicity embodies these rose cut rose quartz stud earrings. 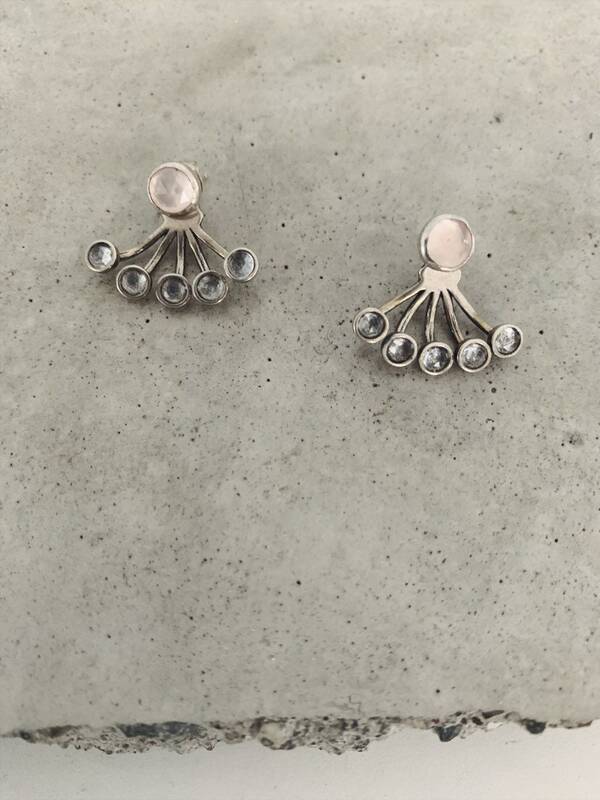 Please choose either sterling silver or 14k gold filled, gemstone measures 6mm. 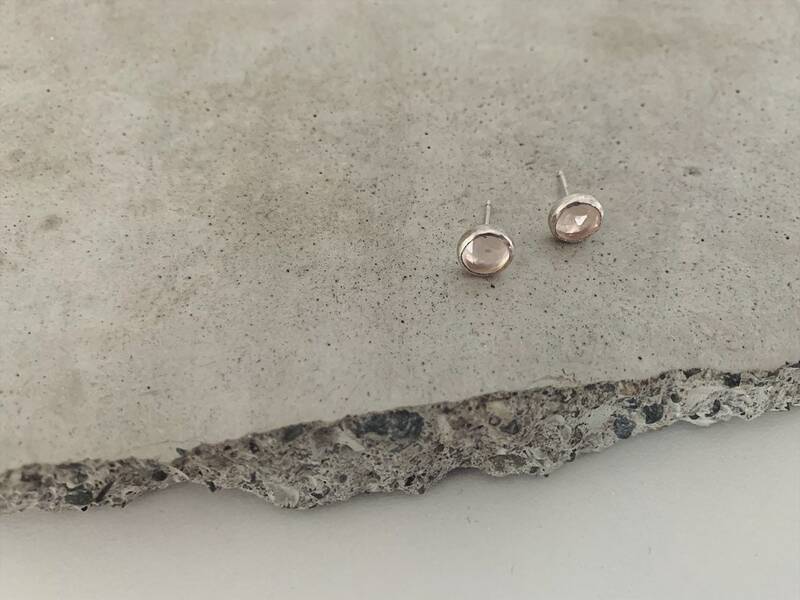 A great everyday look, or add some trendy earring jackets, like the ones pictured. 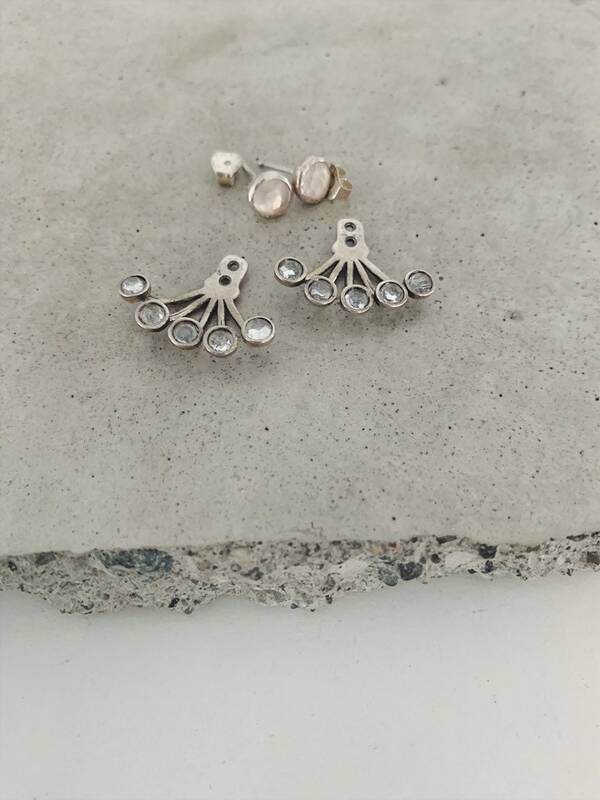 Link is below for all of the options!